Hugh Hewitt isn't a liberal. He's a conservative author of The Fourth Way: The Conservative Playbook for a Lasting GOP Majority. This isn't a liberal recognition of anything. It's a right winger launching talking points. If it weren't for the 'good old USA,' the English people would be speaking GERMAN, today. So you mean parroting those with wit. That's older than the hat you keep getting handed to you, sans soup. Ich bitte, mir zu widersprechen, Herr, würde man wie jeder andere vollwertige Engländer zu Rule Britania singen! We should have given them to the Germans. They would have been better off than they are now that they are giving themselves to the Muslims. That little washed up turd of an island is an Islamo-Fascist stronghold. 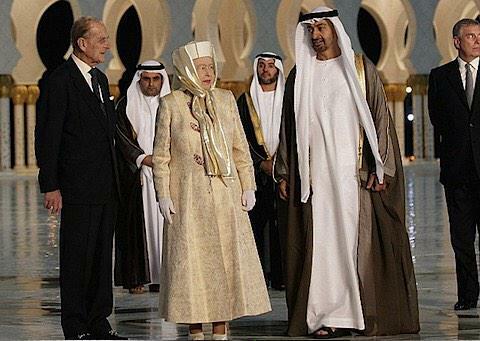 They're fitting the queen for a Burka. Unlike most liberals, my reading and research is over a broad spectrum. And common sense actually enters into what I believe. So's mine, which is why I don't bracket people into silly labels to begin with as if it defines folk. Oh right. I must have been reading someone else with the last name Brain. The most poorly chosen screen name ever. And yet he still isn't a liberal, making your heading a bit misleading. Stop pulling your ideas out of one. Another one you don't get then. Makes if funnier somehow. Yes, you must have been.